There are five American indian reservations in the state of Michigan. 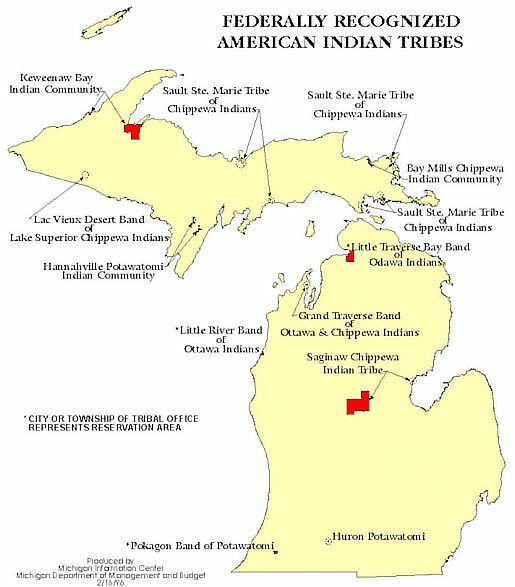 Tribes: Chippewa of Saginaw, Swan Creek, and Black River. Established by: Executive order, May 14,1855: treaties of Aug. 2, 1855 (XI, 633), and Oct. 18, 1864 XIV, 657). 96.213 acres were allotted to 1,934 Indians. Tribes: L’Anse and Vieux Desert bands of Chippewa of L. Superior. Established by: Treaty of Sept. 30. 1854 (X, 1109). 47,216 acres allotted to 645 Indians; the residue, 1,029 acres, unallotted. 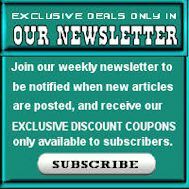 Established by: Treaty of Sept. 30, 1854 (X, 1109): Executive order, Sept. 25, 1855. 2,561.35 acres were allotted to 36 Indians.